Hurt by Kotex tampon breaking apart inside you? The manufacturer of Kotex has issued a recall affecting Kotex tampons produced in the last two years. The recall is due to certain types of Kotex tampons unraveling inside women’s bodies, reports NPR. 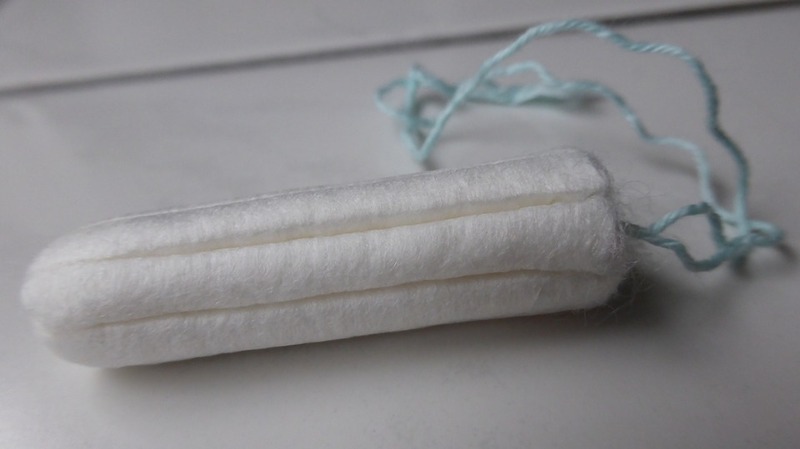 Tampons left in for too long can cause toxic shock syndrome (TSS), also known as “sepsis,” which is a life-threatening illness. Our personal injury attorneys are investigating whether a Kotex Tampon Toxic Shock Lawsuit is merited. Harmed by Kotex tampons unraveling inside you? Contact us for a free consultation. Completely confidential. Is there a Kotex tampon recall lawsuit? We are currently investigating Kotex tampon induced injury cases across the United States. If you or a family member have been diagnosed with an infection or other injury from a recalled tampon, please contact us for a free consultation. Women who got toxic shock syndrome from a Kotex Sleek tampon in the last two years may have very strong claims in any kotex tampon recall lawsuits. Kotex’s manufacturer has said that the recall affects regular-absorbency U Kotex Sleek tampons that have been produced between October 7, 2016, and October 16, 2018. These tampons were sold in 3-count, 18-count, and 34-count packages, and were included in Kotext multipacks. To see the affected lot numbers listed on the Kotex recall website, click here. According to NPR, consumers who purchased Kotex U tampons subject to the recall do not need to return them to the store that they bought them. Instead, the Kotex recall website says to call 888-255-3499 “for further instructions” about how to receive a refund on the tampon purchase price. Consumers who have been injured by a Kotex Sleek tampon can discuss their options with an attorney, free. Speak with an attorney, free and confidentially. I just removed this tampon and it ripped in half during that process. I was left with half a tampon outside of me and half a tampon (with no cord attached) lodged INSIDE of me. Hopefully, I was able to get it all out and will save you from the details, but in all my 35 years of menstrual experience, I have NEVER had this happen. Menopause can’t come soon enough. Do better, Kotex! 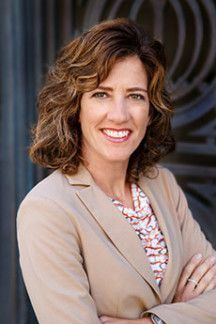 Karen Menzies is a nationally-recognized mass tort attorney with more than twenty years of experience in federal and state litigation. Courts throughout the country have appointed Karen to serve in leadership positions (e.g. Lead Counsel) in some of the largest pharmaceutical and device mass tort cases. 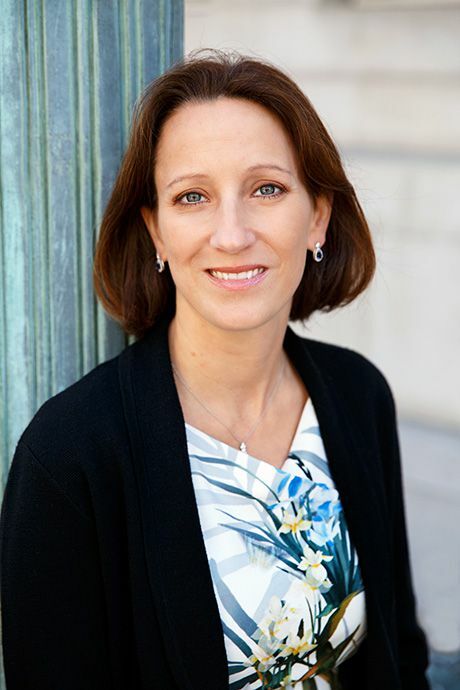 Karen currently serves in leadership positions in the Taxotere Litigation, Zoloft Birth Defect Litigation, Transvaginal Mesh Litigation, Fosamax Femur Fracture Litigation, and Lexapro/Celexa Birth Defect Litigation. Karen is particularly focused on women’s health issues. She currently represents women suffering from serious complications after implantation of transvaginal mesh. She also represents women who suffered adverse side effects from breast cancer treatments with Taxotere. Amy Zeman represents clients in a wide variety of medical mass injury matters, including individuals harmed by transvaginal mesh, the birth-control medications Yaz and Yasmin, the diabetes drug Actos, and the anti-psychotic medication Risperdal.